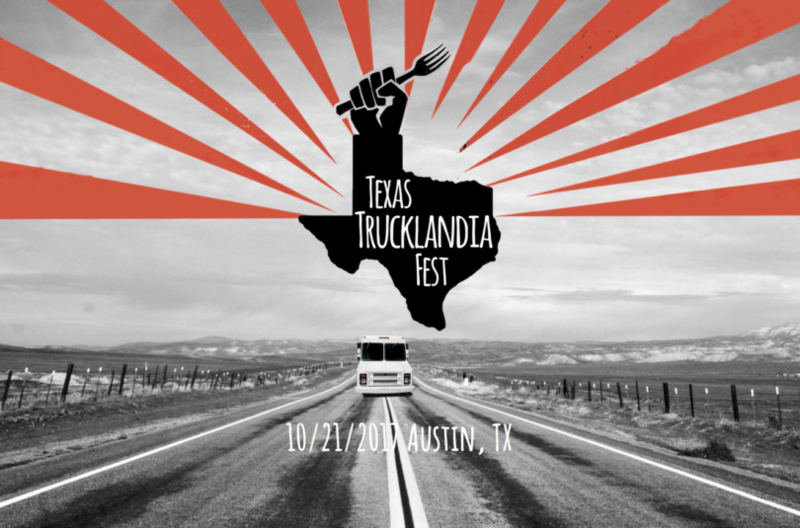 Join us at Trucklandia in Austin, TX! 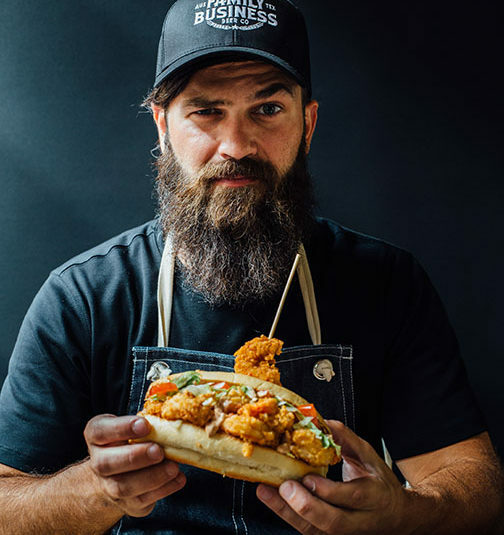 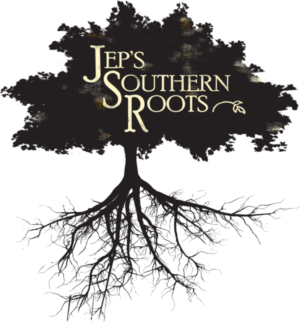 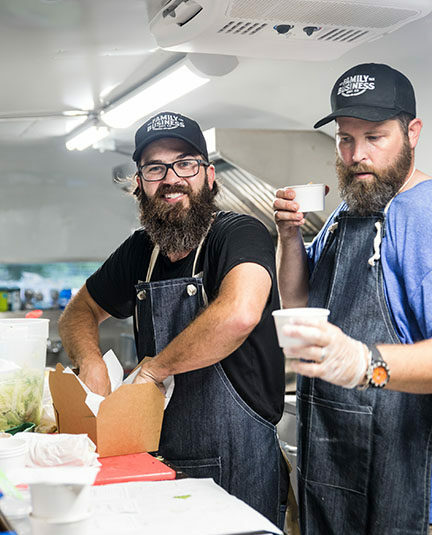 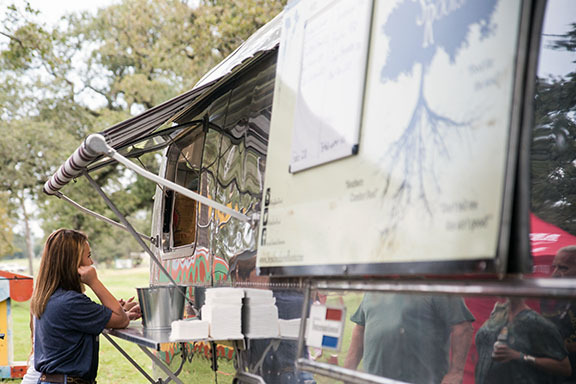 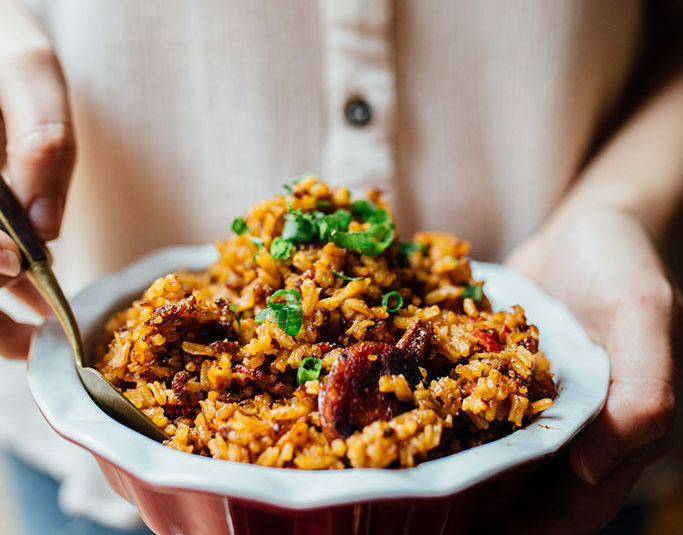 Jep’s Southern Roots Food Truck is Rolling Through Austin! 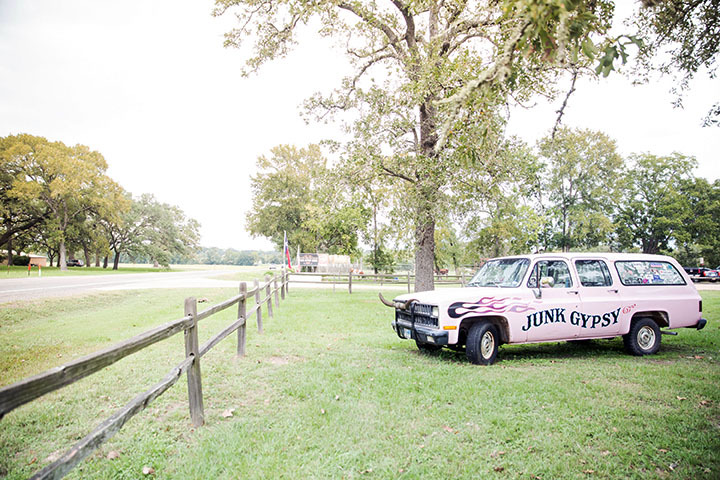 Our soft launch at Junk Gypsy!